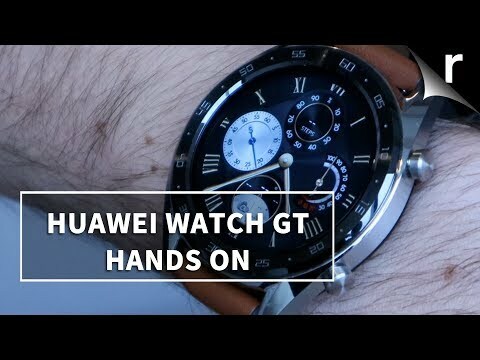 The HUAWEI WATCH GT comes with a 1.39 "AMOLED screen, 128MB ROM, 16MB RAM, fitness tracking features and health monitor, water resistance up to 50 meters depth and 4 attractive color choices. The lowest price of HUAWEI WATCH GT is P15,953.42 at ebay philippines. WATCH GT is not available in other stores at this time. 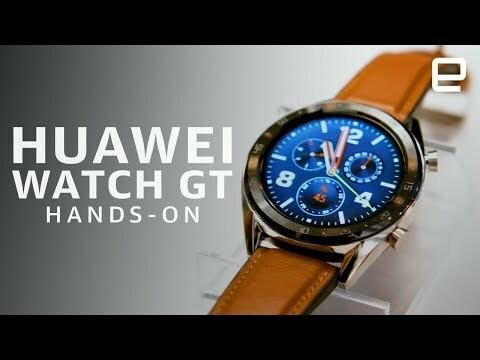 The latest price of HUAWEI WATCH GT was updated on Apr 15, 2019, 09:21.